We are appealing to the public to get in touch if they have seen, or have any information on the whereabouts of Stoke-on-Trent man. 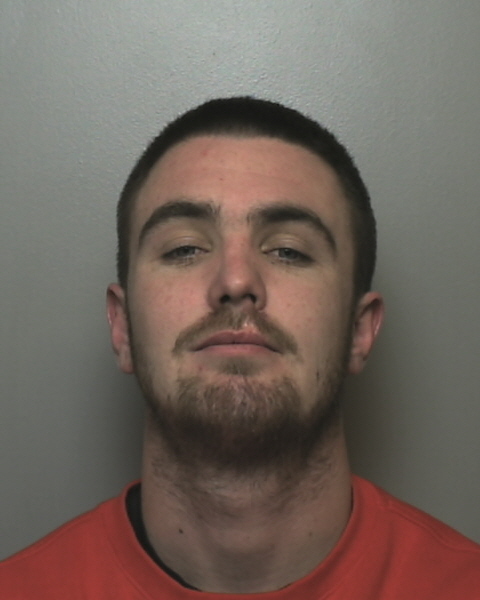 Samuel Pearce, 29, is wanted in connection with a number of assaults and threats to kill in January. Alternatively, for guaranteed anonymity, call Crimestoppers anonymously on 0800 555 111.